ENTERPRISE!. 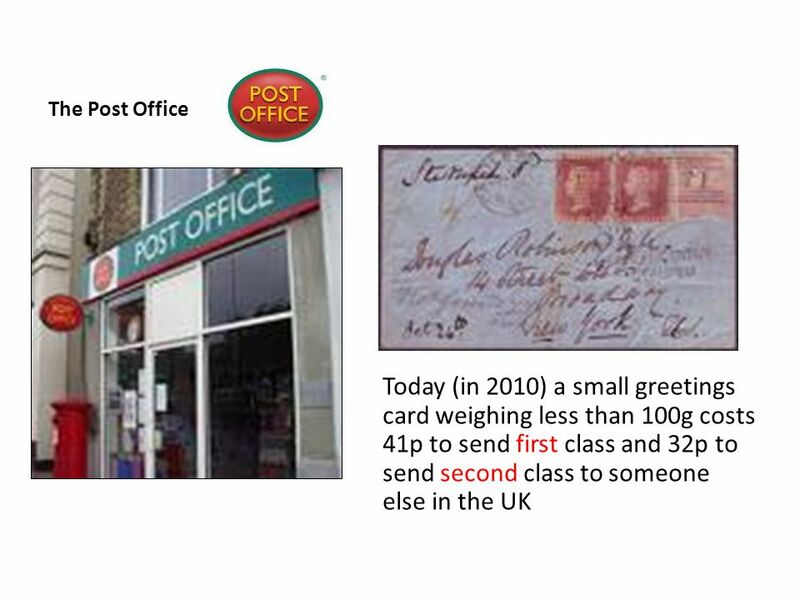 OUR HIGH STREET Activity 1 The Post Office Today (in 2010) a small greetings card weighing less than 100g costs 41p to send first class. 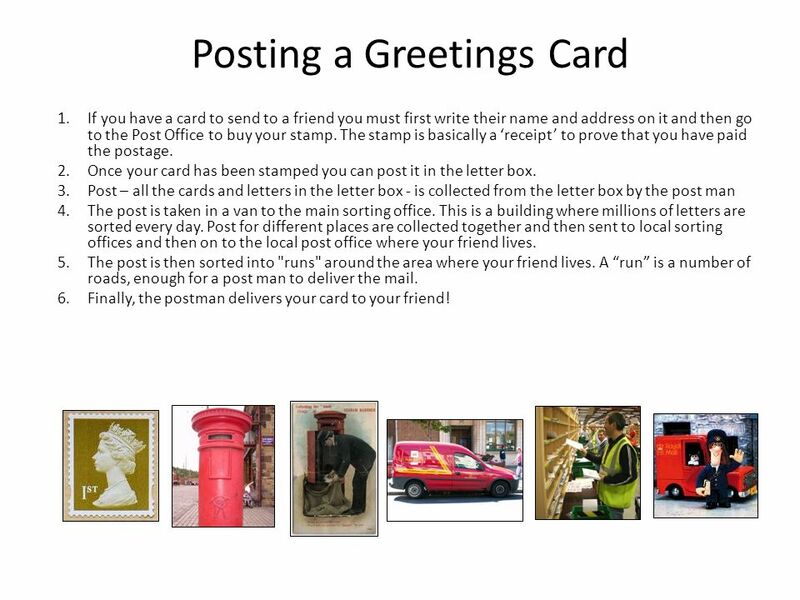 5 Posting a Greetings Card 1.If you have a card to send to a friend you must first write their name and address on it and then go to the Post Office to buy your stamp. The stamp is basically a receipt to prove that you have paid the postage. 2.Once your card has been stamped you can post it in the letter box. 3.Post – all the cards and letters in the letter box - is collected from the letter box by the post man 4.The post is taken in a van to the main sorting office. This is a building where millions of letters are sorted every day. 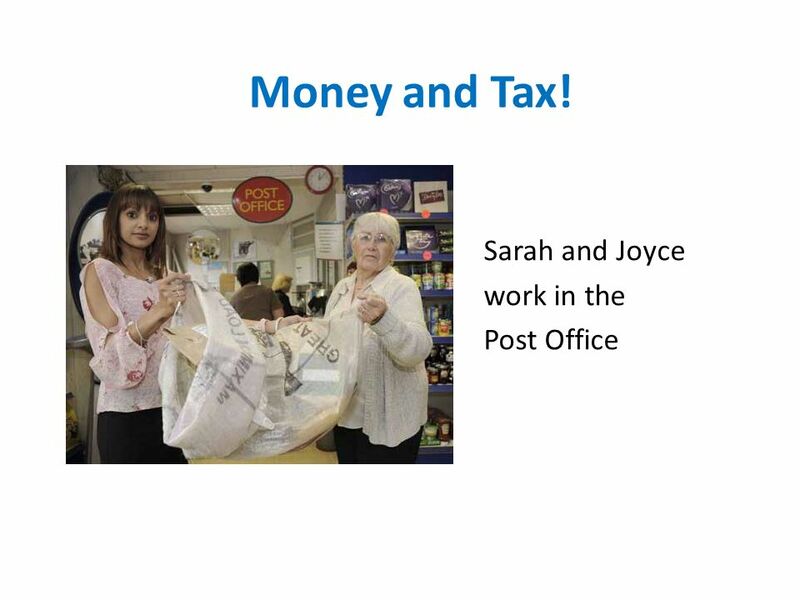 Post for different places are collected together and then sent to local sorting offices and then on to the local post office where your friend lives. 5.The post is then sorted into "runs" around the area where your friend lives. A run is a number of roads, enough for a post man to deliver the mail. 6.Finally, the postman delivers your card to your friend! 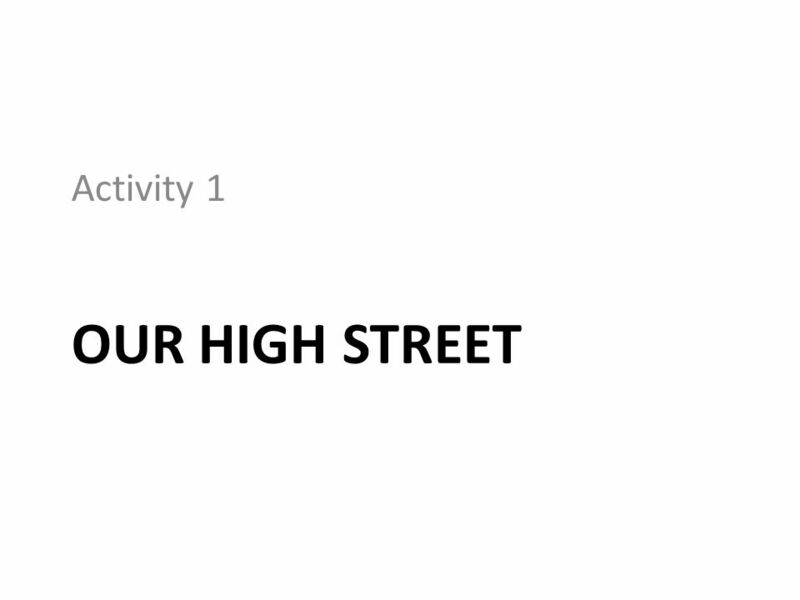 6 Your High Street! 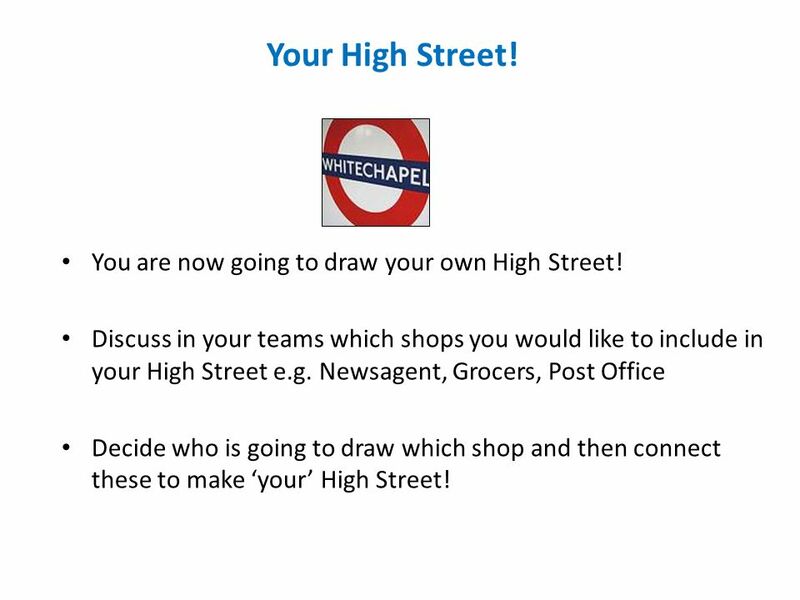 You are now going to draw your own High Street! 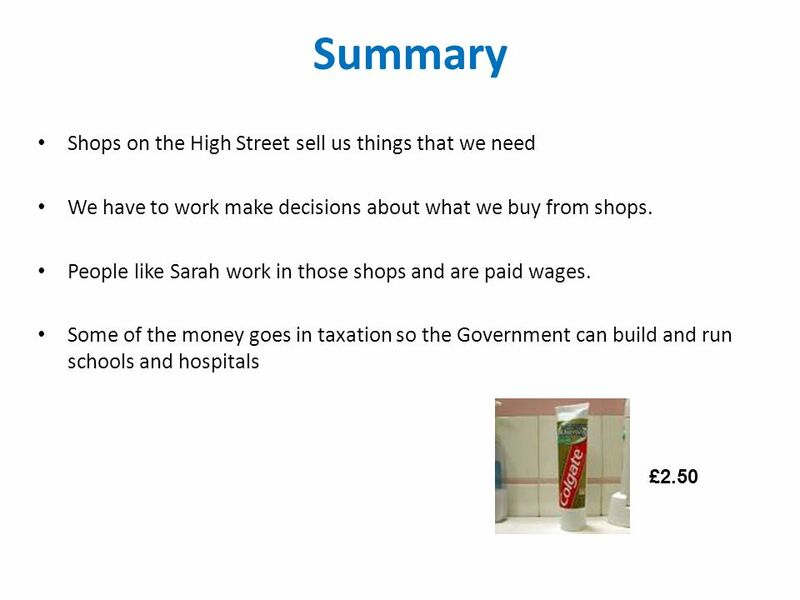 Discuss in your teams which shops you would like to include in your High Street e.g. 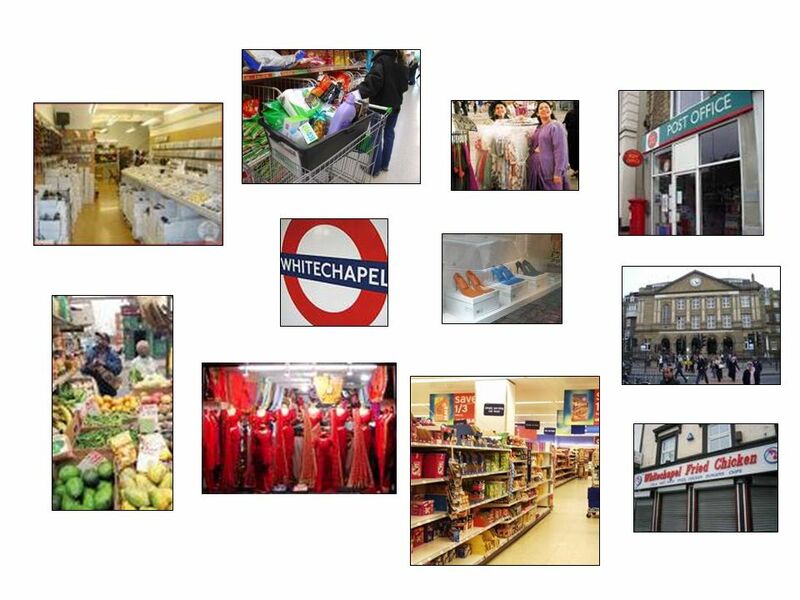 Newsagent, Grocers, Post Office Decide who is going to draw which shop and then connect these to make your High Street! 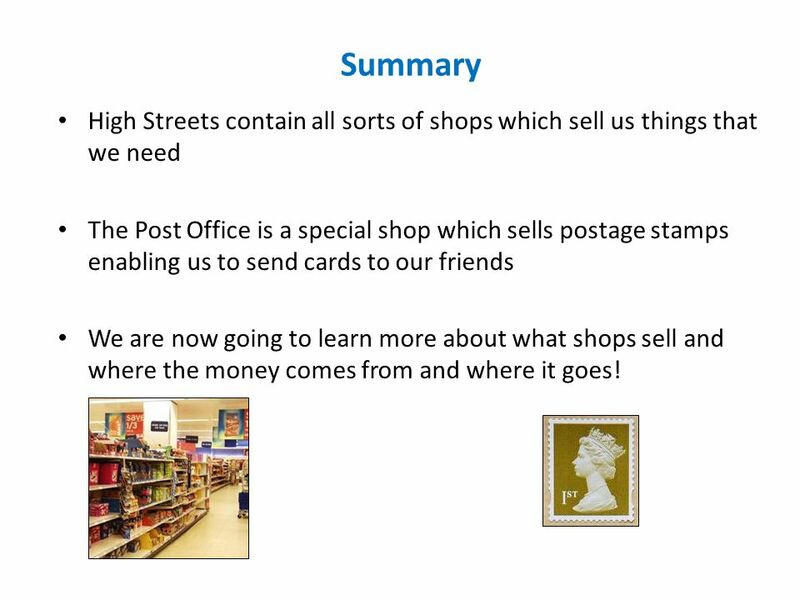 7 Summary High Streets contain all sorts of shops which sell us things that we need The Post Office is a special shop which sells postage stamps enabling us to send cards to our friends We are now going to learn more about what shops sell and where the money comes from and where it goes! 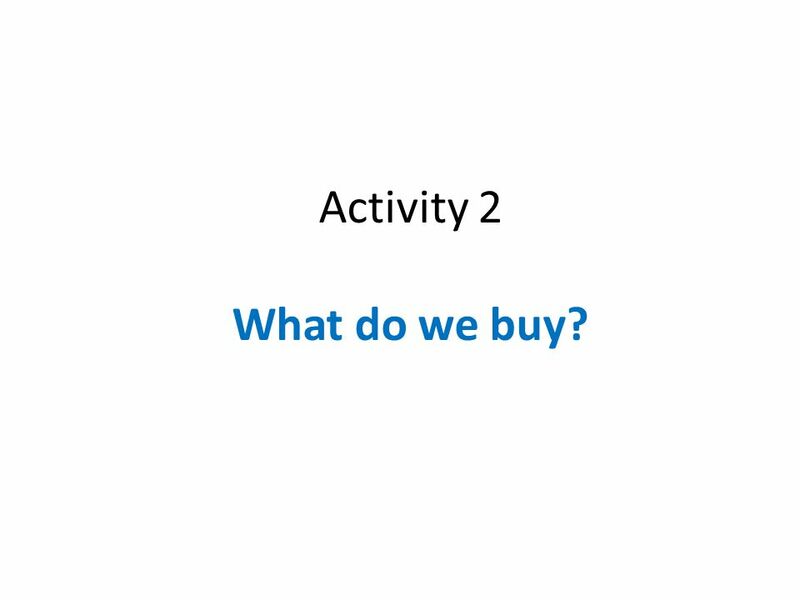 8 Activity 2 What do we buy? 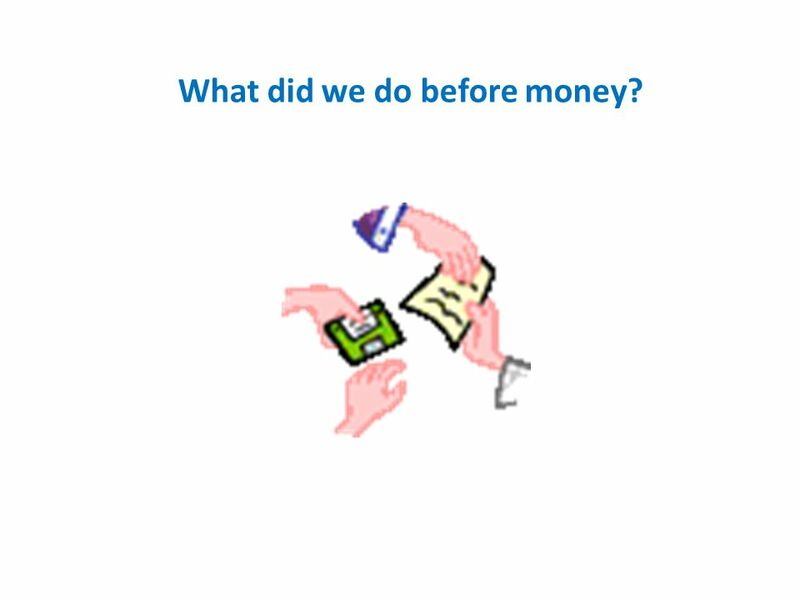 9 What did we do before money? 10 How Much do Things Cost? 13 How much is our change? 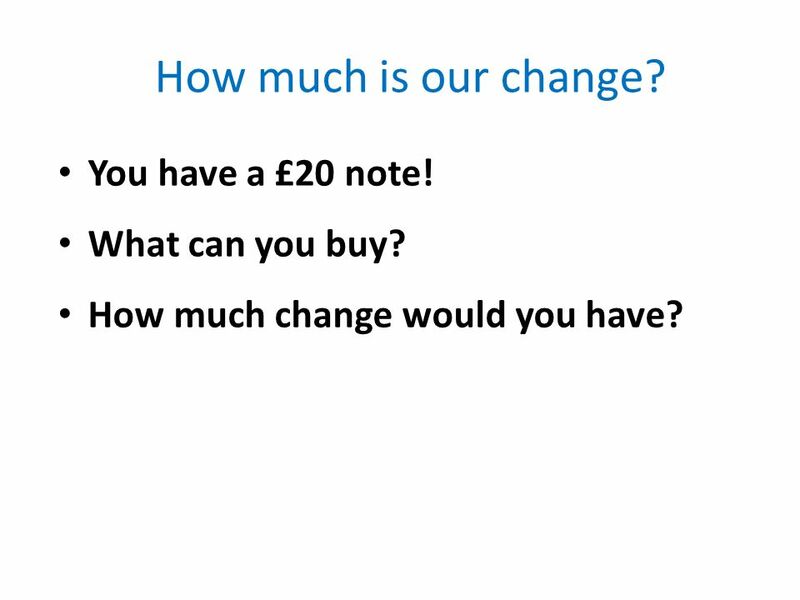 You have a £20 note! 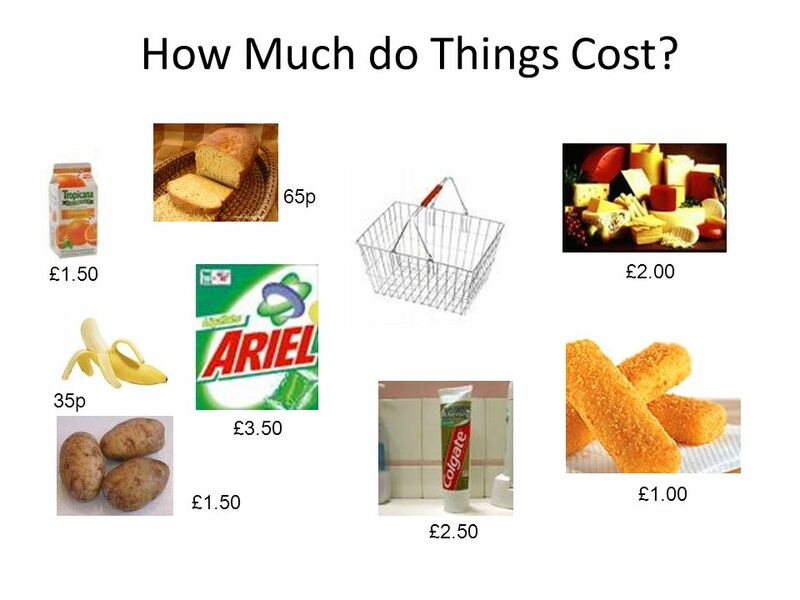 What can you buy? How much change would you have? 23 Now Make Your Cards! 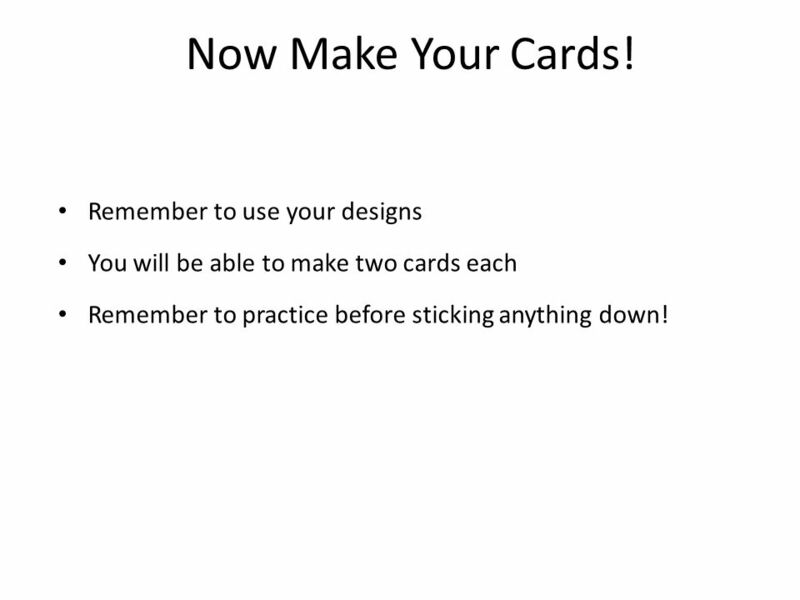 Remember to use your designs You will be able to make two cards each Remember to practice before sticking anything down! 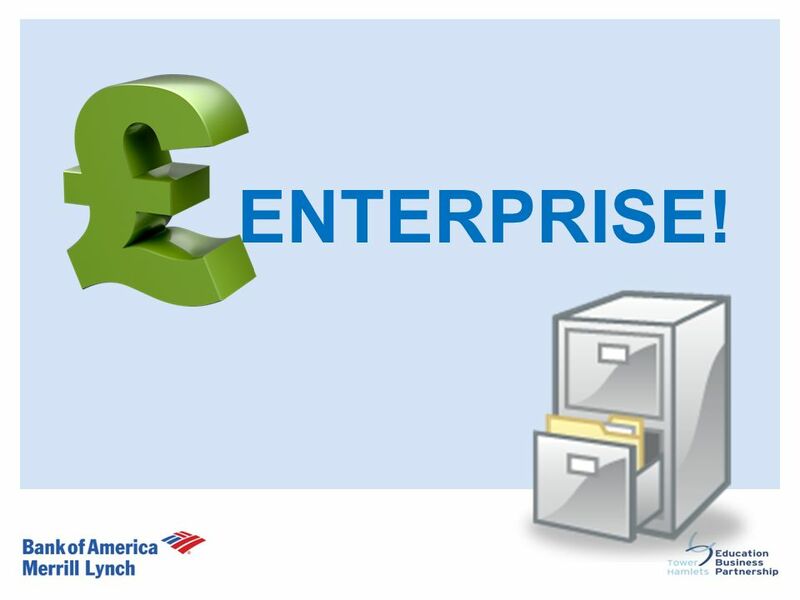 Download ppt "ENTERPRISE!. 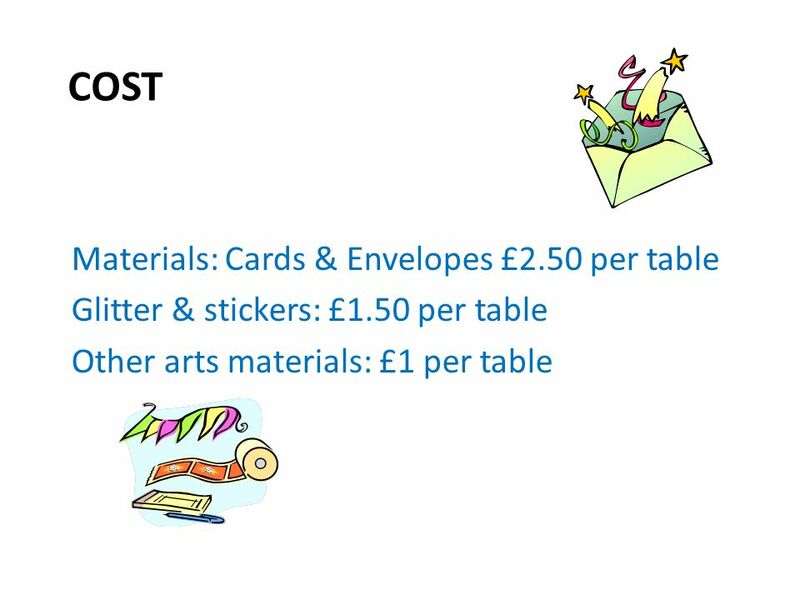 OUR HIGH STREET Activity 1 The Post Office Today (in 2010) a small greetings card weighing less than 100g costs 41p to send first class." ENTERPRISE! Session 2. Quiz! 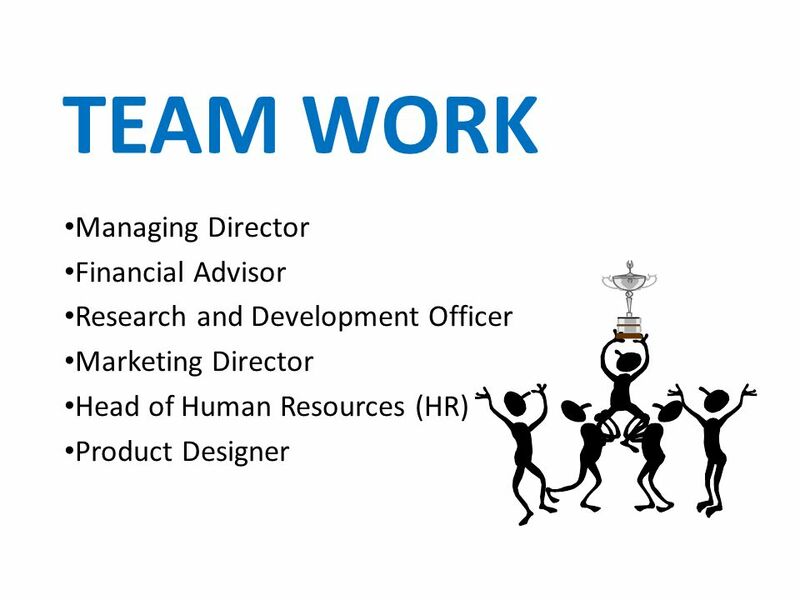 PRESENTATION Managing Director Financial Advisor Research and Development Officer Marketing Director Head of Human Resources. LO1: To understand what was used before money and recall world currencies LO2: To demonstrate an ability to balance needs and wants LO3: Discuss real-life. Mail Handling Unit 2D. Mail Handling The way in which mail is dealt with depends on the: –Size of the organisation –Number of staff involved –Type of. Personalized Paper Products Desktop Publishing West Memphis High School Project Created by Sharon Floyd. Good Morning! Today is ____________________________. A newspaper has ______________________. Its delivered to your ___________________. A person brings. Sources of income 1 Income is money that you get. There are many ways that you can get money. 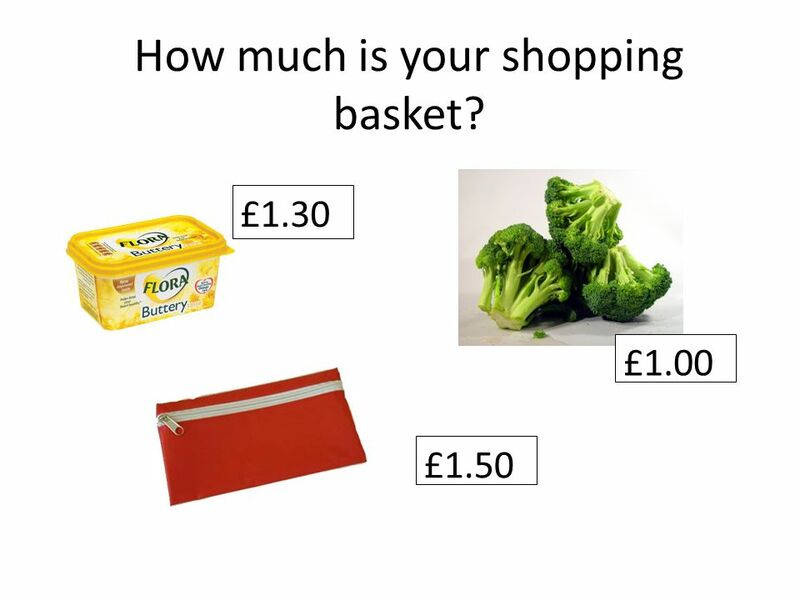 You might get pocket money or earn some money with a paper. 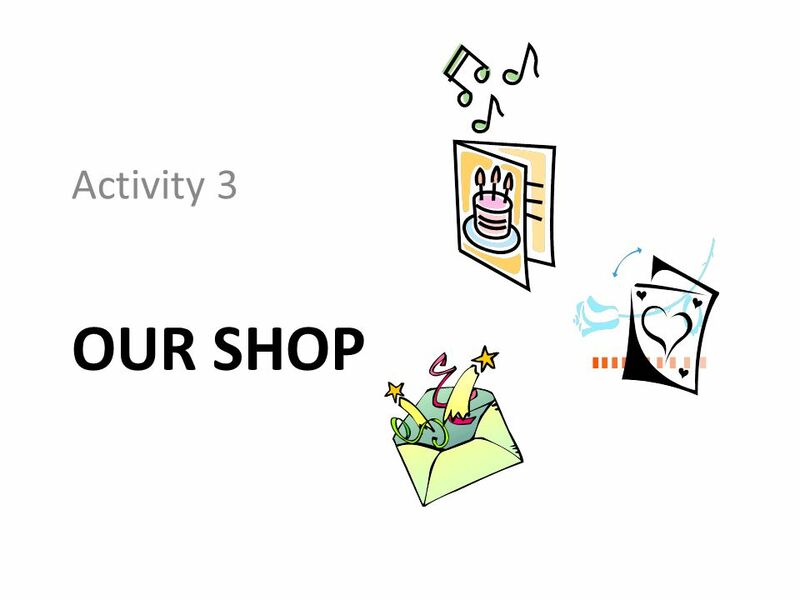 Working in a Business Enterprise: An Introduction Access 2. WELCOME TO AVON! As your Upline Leader I would like to Welcome you to Avon. Being an Avon Representative is truly rewarding. This presentation has been. Good Morning! Welcome to Year 1 Free to Achieve!. Time Value of Money – Part I Economic basis to evaluate engineering projects. Your boss asks… How many of these things do we have to sell before we start making money? 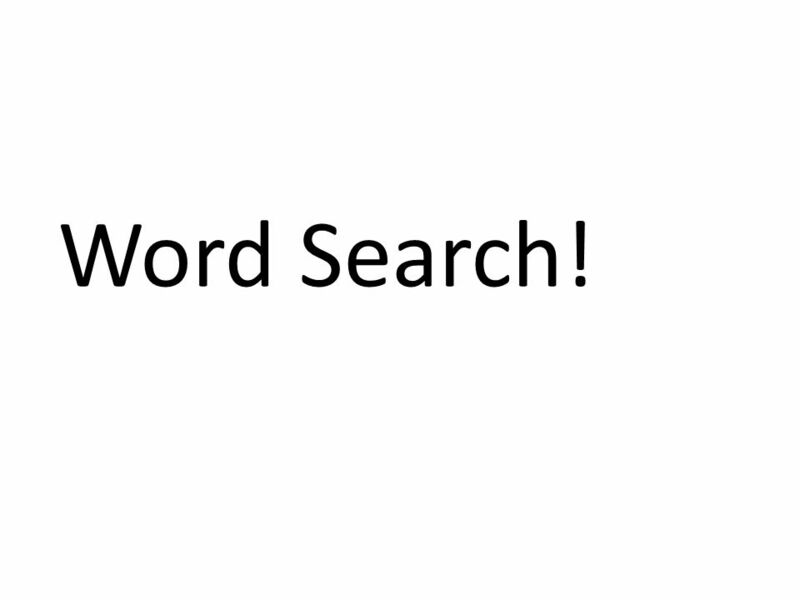 Use your arrow keys to navigate the slides. 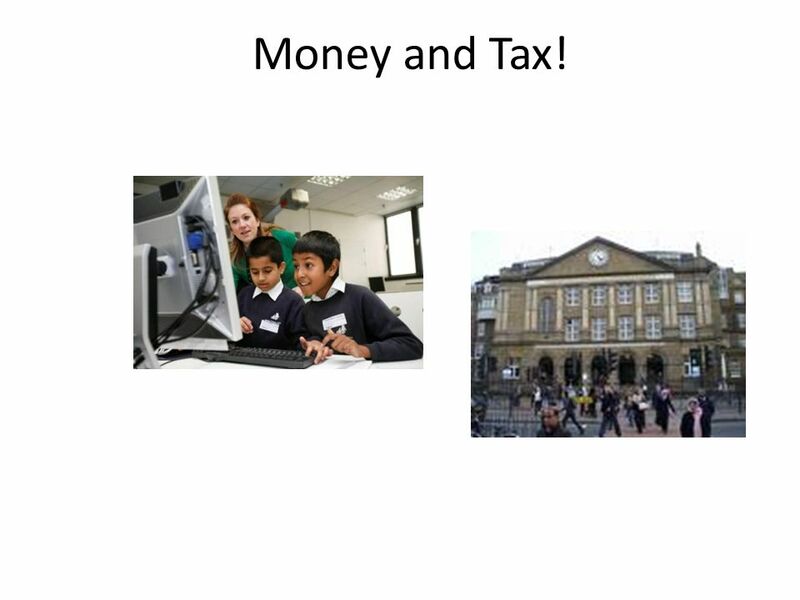 LO1: Work well in groups to complete the Money Quiz LO2: Understand what taxes are and calculate the amount of tax paid LO3: Recall key words and negotiate.
. Today you will: Learn about how an is processed once it has been sent Learn some advantages and disadvantages of using Learn how. An Introduction to professional services. Professional occupations Actuary Here are some examples of professional occupations. Some may be more familiar. Apex Hotels Automatic enrolment Nov Initial Decision Making Apex Hotels – 8 hotels and a head office, over 850 employees, part-time to full- time. 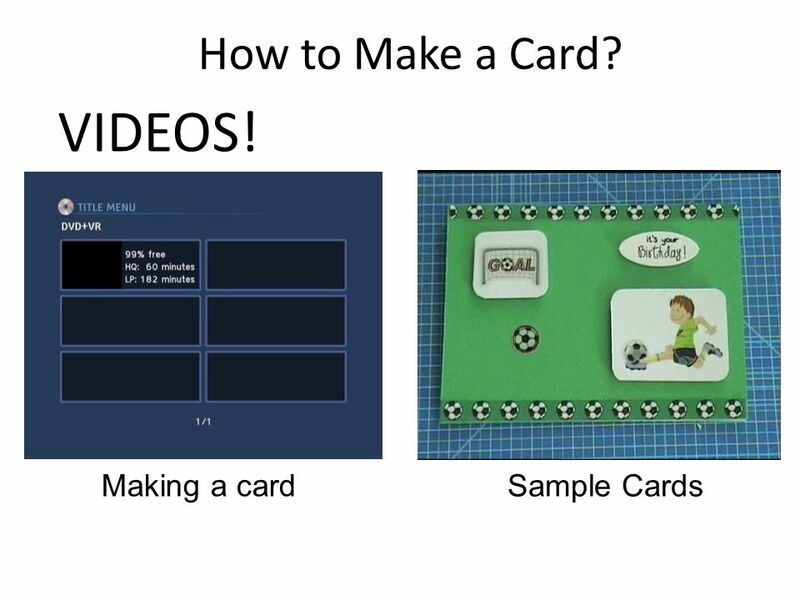 LO1: Understand the difference between a credit and a debit card. 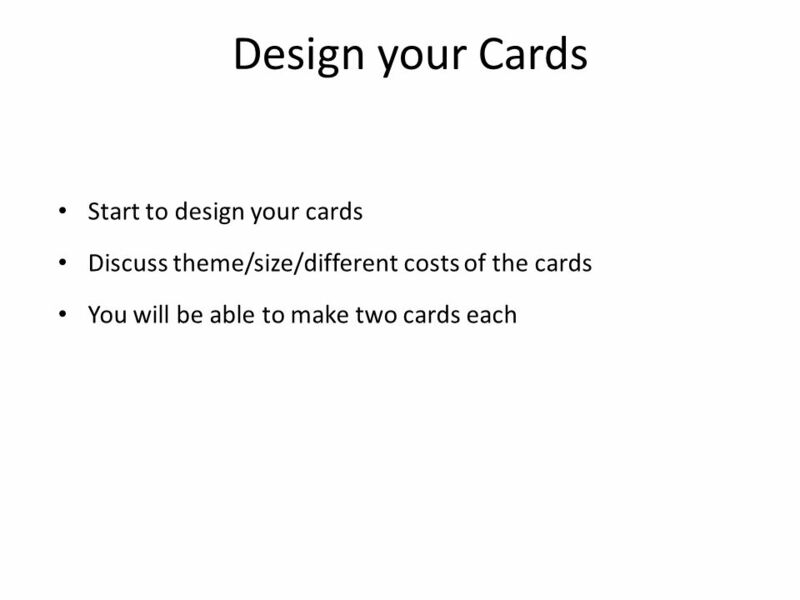 LO2: Analyse a bank statement and demonstrate how to manage money. Let’s Go Shopping ! Enter the names of your group members below. Tyler. BUYING A COMPUTER Things to know….. Four Questions to ask yourself when buying a computer: 1.What needs do I want a computer to serve? 2.How much money.